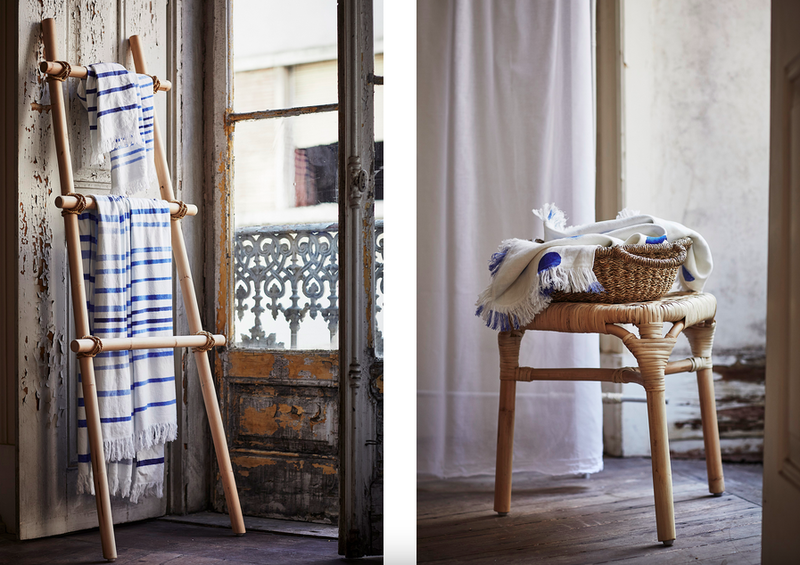 If you are longing for summer, sun and lazy days by the sea right now, I am willing to bet you are going to love the brand new Ikea "Tänkvard" collection as much as I am. 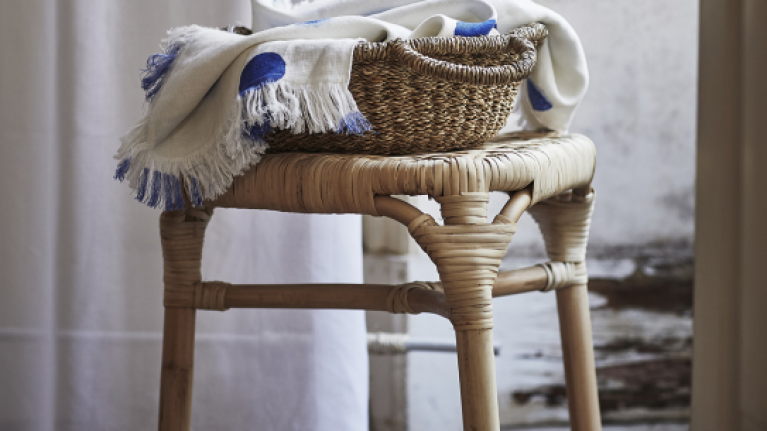 With a beautiful range of products made from natural materials such as rattan, cotton, linen, jute, and seagrass – ikea delve straight into the zeitgeist for a more sustainable, slow and nomadic way of living. And guys – it is all sorts of beautiful. Just take a look at these colours and moods, and tell you they don't instantly transport you to a Greek isle too? According to Ikea, Tänkvard is a collection all about creating a calm environment with a warm, breezy feel in the bedroom and bathroom. In other words; this is not technically a beach or holiday collection, but the pieces, made from natural material and fibres, evoke that effortless, casual feeling. 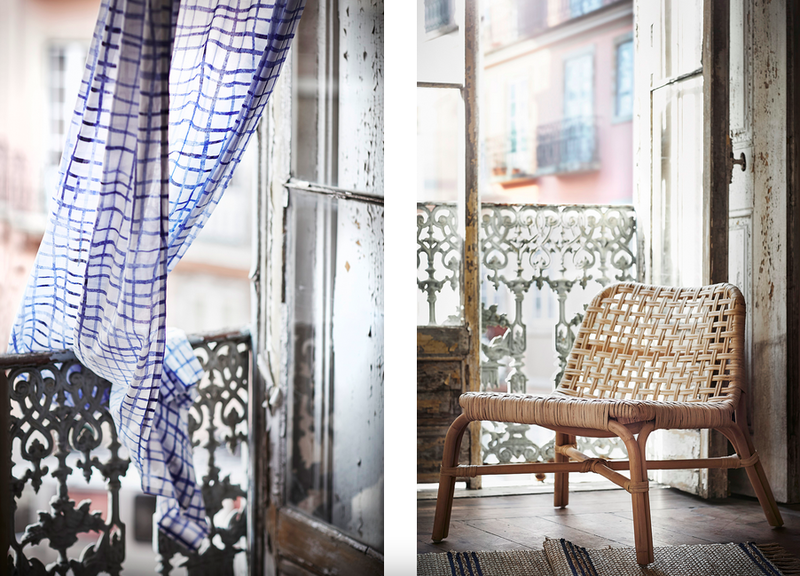 The new collection includes furniture as well as textiles and home accessories. All the furniture pieces are made of rattan, and are all light and easy to move around the home, meeting many different needs in different rooms, no matter what the situation. 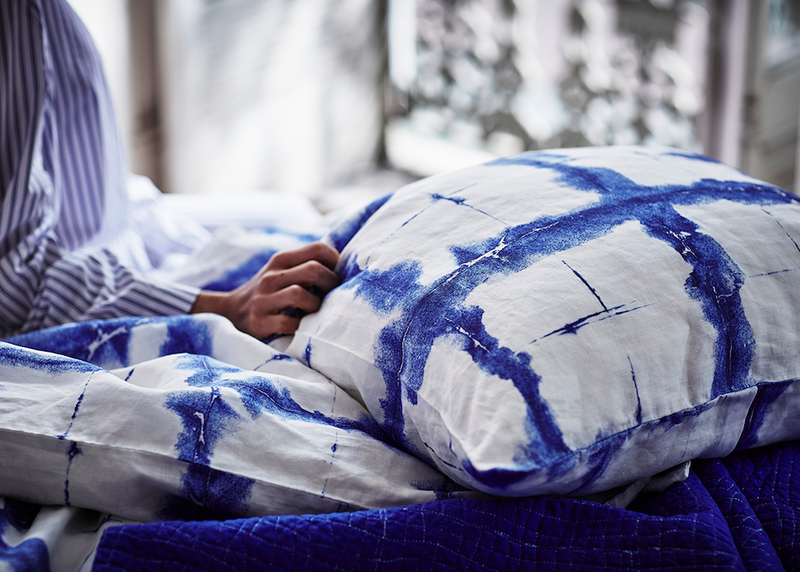 Textiles in linen and cotton—bed linens, towels, throws, pillows, a lamp, a rug and a kimono—have a high “touch and feel factor”. 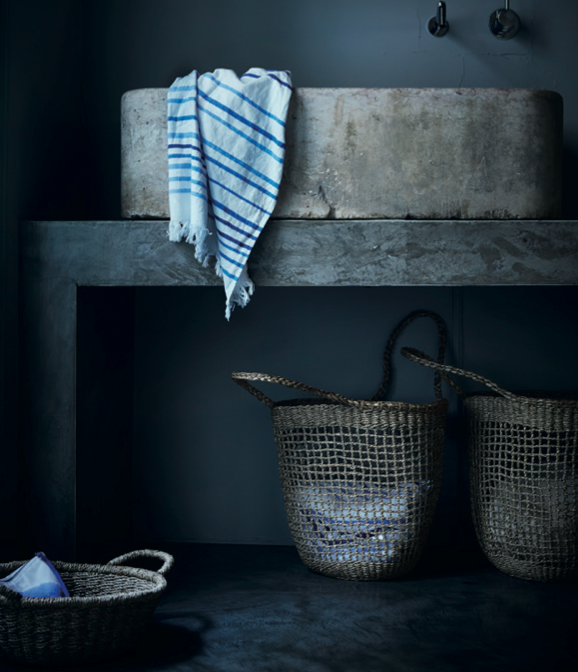 Other products, including bags and baskets, are woven from durable jute or sea grass. "This collection is a response to a theme that we at Ikea call “better habits,” explains Ikea designer Akanksha Deo. "It’s all about self-care: embracing what is calming, pleasing, relaxing. It’s about going back to basic human needs." 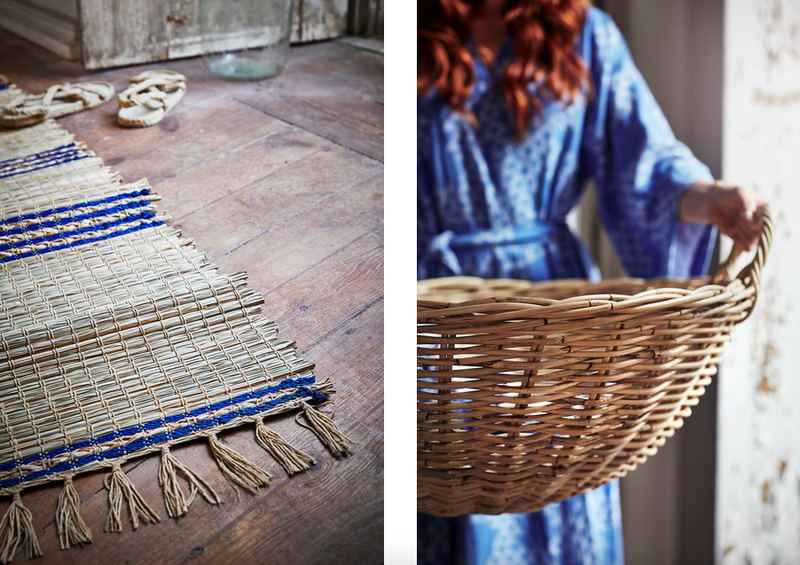 If you are as obsessed with baskets as I am (come here – they are perfect for storing everything, from kids' shoes to spare cushions), you are going to love the ones available in the limited edition Tänkvard collection, perfect for every room of your house. 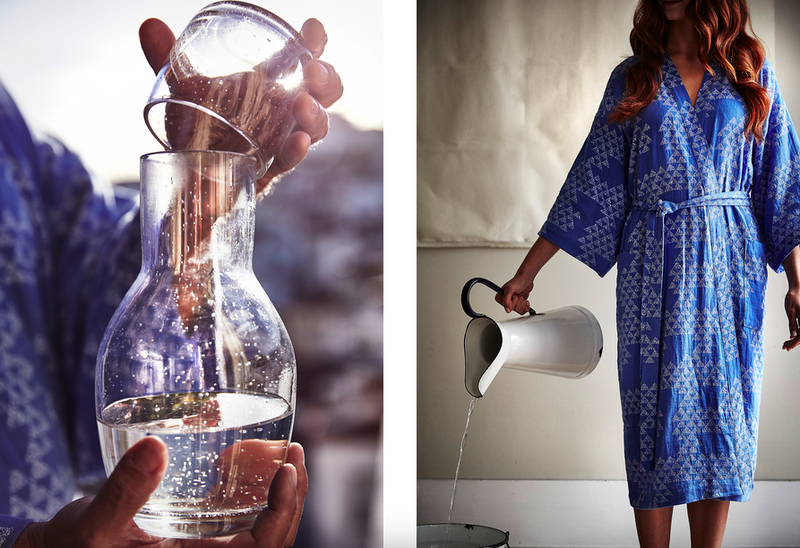 I also love the delicate carafe and glass, and the kimono, literally just asking to be worn around the house on lazy, sun-drenched mornings. The Ikea Tänkvard collection is limited edition and will be in Ikea stores from this month.